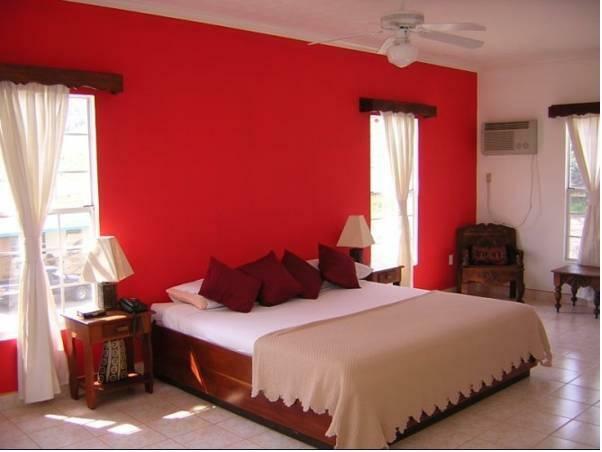 ﻿ Best Price on Turquoise Bay Dive & Beach Resort in Roatan Island + Reviews! Turquoise Bay Dove & Beach Resort is set on the beach of the Roatan Island, 10 minutes’ drive from the Port Royal National Park. 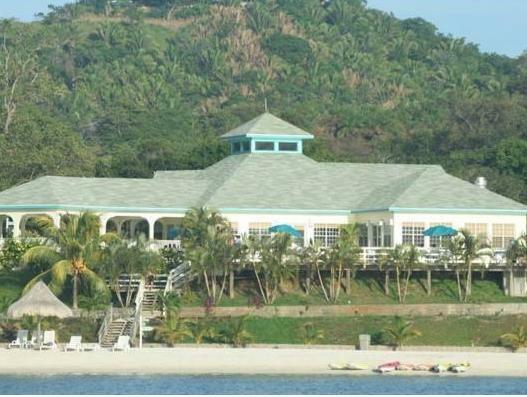 It features a private beach area, free airport shuttle and free Wi-Fi throughout. The rooms feature contemporary décor, air conditioning, a desk, wardrobe and TV with satellite or cable channels. 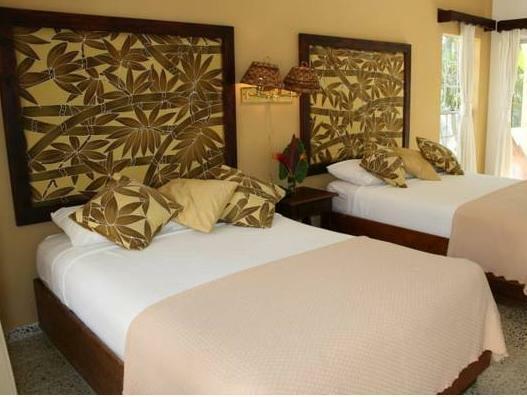 All rooms also feature a coffee maker and a terrace or balcony with garden views. The bathrooms are private and come with shower and free toiletries. The on-site restaurant serves international cuisine, a buffet and à la carte menu and there is a bar. Room service is available as well. Guests can arrange activities such as swimming with dolphins 25 minutes’ drive away and snorkeling, scuba diving and sport fishing. Turquoise Bay Dove & Beach Resort is 20 minutes’ drive from the French Harbor and a 30-minute drive from the Roatan International Airport. Please note that the hotel provides free transportation from Roatan Airport. Guests must inform the property in advance if they would like to use this service. Contact details can be found in the booking confirmation.